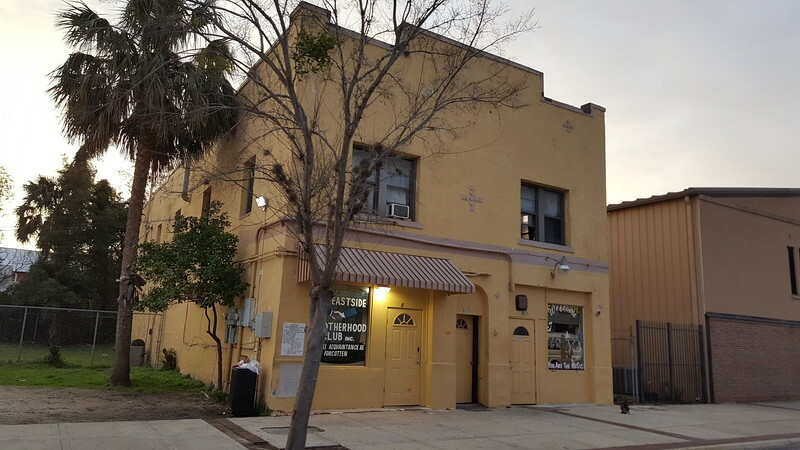 Despite being a major center for black commerce and culture during the late 19th and early 20th centuries, not much is known about Jacksonville's significant African-American history, heritage and culture. This is especially true when it comes to recognizing the contributions of early African-American architects and buildings in the development of the city that we know today. 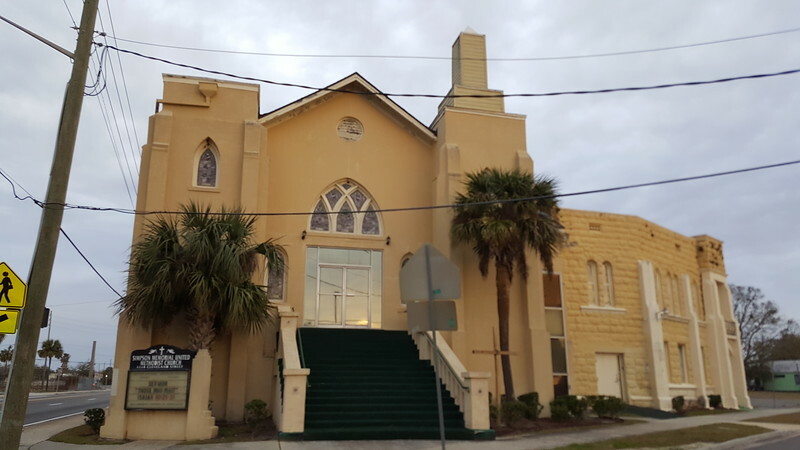 With this in mind, here are five early 20th century African American architects/builders, and a few examples of their work still standing just outside of downtown Jacksonville. A Blodgett house that was located at 582 West 8th Street. This structure was demolished to accommodate the expansion of the medical complex now known as UF Health Jacksonville. Born in 1858 in Augusta, GA, Joseph Haygood Blodgett moved to Jacksonville during the 1890s with one paper dollar and one thin dime. Initially working for the railroad for a dollar a day, Blodgett went on to start a drayage business, a woodyard, a farm and restuarant before becoming a building contractor around 1898. 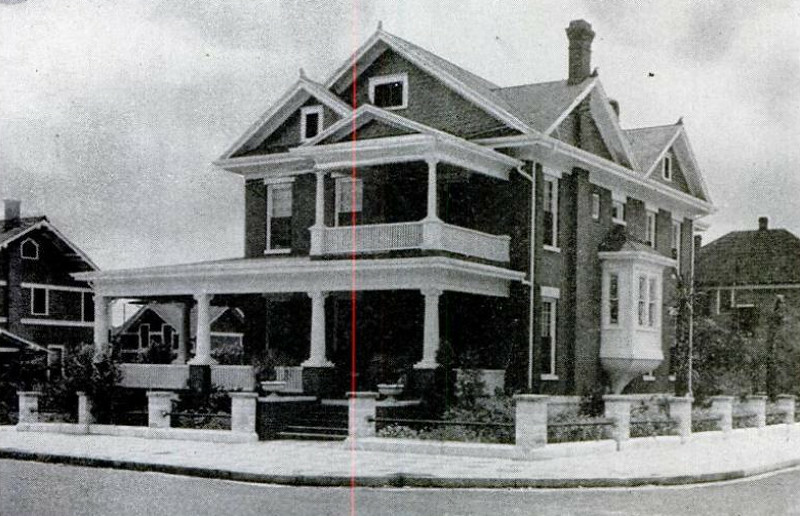 Following the Great Fire of 1901, Blodgett built 258 houses, keeping 199 to rent, eventually becoming the first black millionaire in Jacksonville. His own residence, Blodgett Villa, was said to be one of the finest owned by an African American anywhere. Famed guests at Blodgett Villa included Booker T. Washington. Blodgett’s design trademark was the inclusion of a small upper porch above a large lower porch that often extended around the side of a house. Philadelphia merchant, John Wannamaker was astonished that a black man could accumulate such a fortune in the south without capital and a formal education. 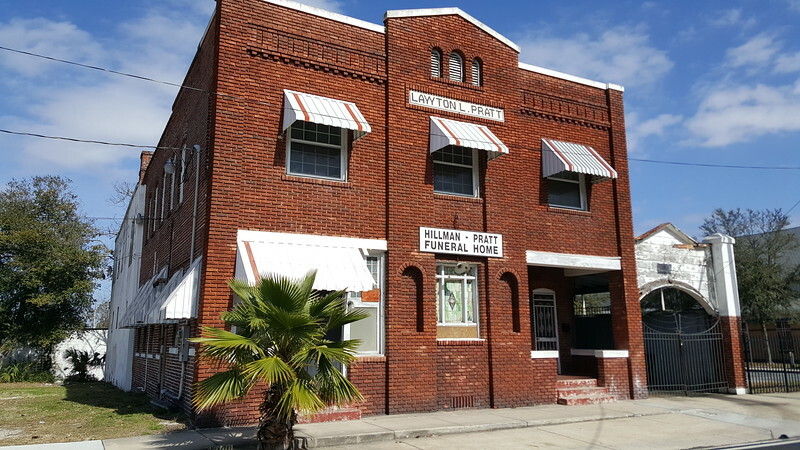 Most of Blodgett’s work was situated in the Sugar Hill neighborhood and largely lost to the incremental expansions of UF Health Jacksonville. Although Blodgett died in 1934, a few examples of his work still stand if you’re willing to find them. The Lawton Pratt Funeral Home at 525 West Beaver Street was built by Blodgett in 1916. Built in 1914, this Durkeeville residence appears to include or mimic characteristics of Blodgett’s trademark porch design. It was acquired by the Black Historical Preservation Culture Society for $29,500 in 2015. 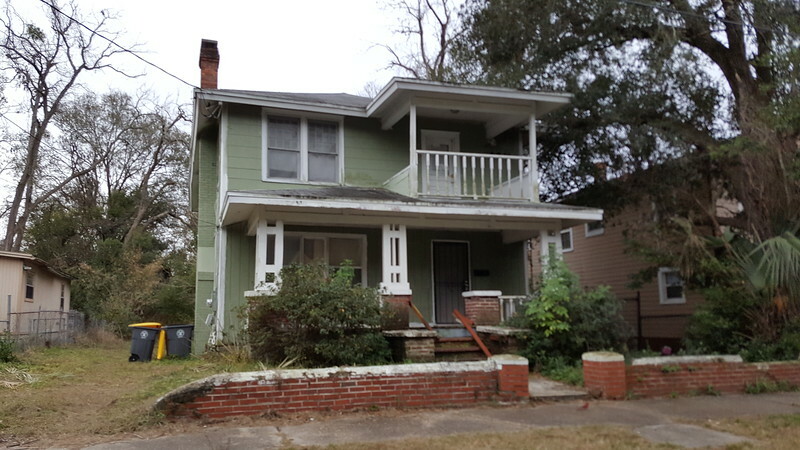 A duplex built in 1927 at 1482 Steele Street that appears to include or mimic Blodgett’s trademark porch design. Born in 1879 in South Carolina, John Henry Rosemond arrived in Jacksonville around 1915. Rosemond was one of two African America builders before World War II, to refer to himself as an architect. 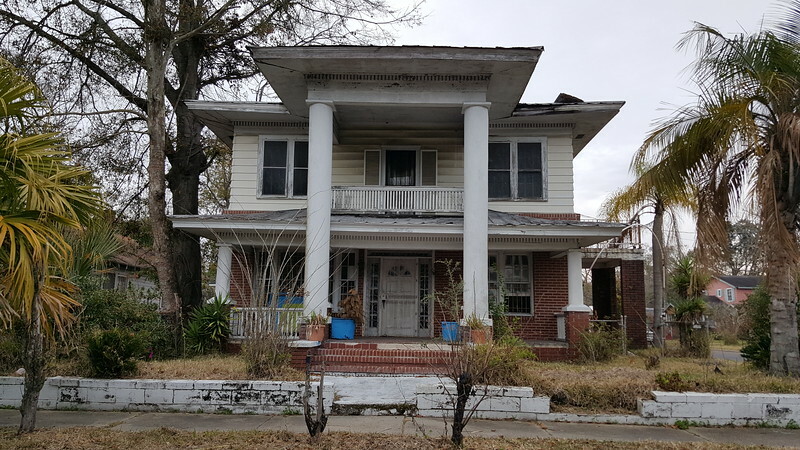 Between 1918 and 1947, Rosemond resided at 1442 Florida Avenue with his wife Ida. There, the Eastside resident built a career that centered around his church designs. A few years after relocating to Moncrief, Rosemond died in 1958 while visiting South Carolina. Completed in 1924, the Eastside Brotherhood Building at 917 A. Philip Randolph Boulevard was designed and built by John Rosemond. 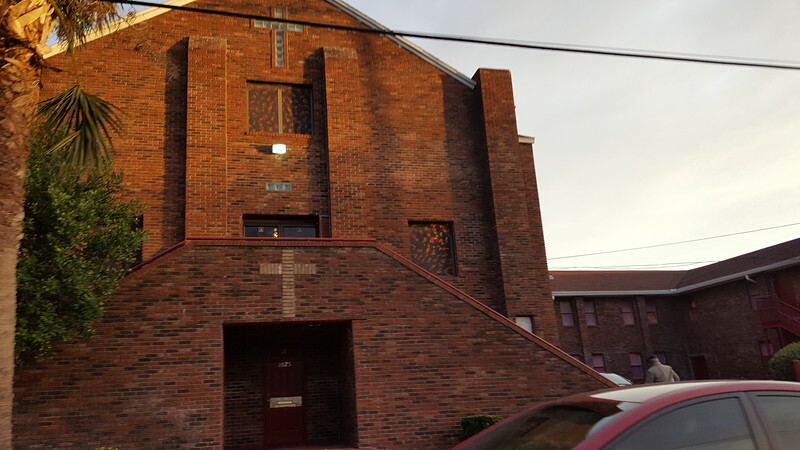 A long time member of the First Baptist Church of Oakland, Rosemond built the sanctuary at 1025 Jessie Street in 1944. Completed in 1923 at 1114 Cleveland Street, the Gothic Revival-style Simpson Memorial United Methodist Church was one of Rosemond’s most notable church designs.